Dinosaur Train is an American animated series created by Craig Bartlett. 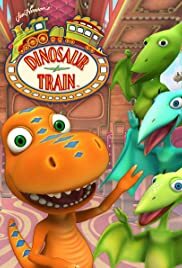 The series features a curious young Tyrannosaurus Rex named Buddy who, together with his adopted Pteranodon family, takes the Dinosaur Train to meet, explore, and have adventures with all kinds of dinosaurs. It is produced by The Jim Henson Company in association with Media Development Authority, Sparky Animation, FableVision, and Snee-Oosh, Inc. It is the second show by The Jim Henson Company to use CGI animation. 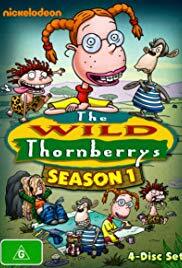 The Wild Thornberrys is an American animated television series that aired on Nickelodeon. 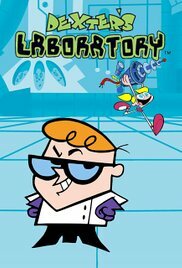 It was rerun in the United States on Nickelodeon and occasionally Nicktoons until 2007. 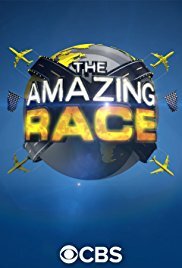 The show returned to The ’90s Are All That for one night, and aired on March 21, 2013. 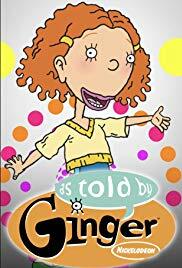 The show aired on Nicktoonsters in the United Kingdom. 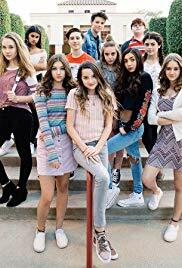 The series is currently being released on DVD. 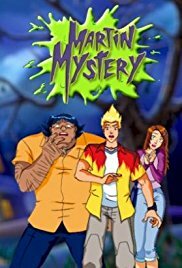 Martin Mystery is an Anime-influenced television series by the French animation studio, Marathon Media Group with the Japanese animation studio, Tatsunoko Production as an assistant animator, loosely based on the Italian comics Martin Mystère. 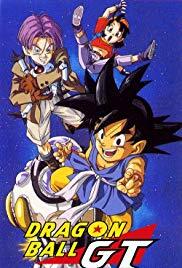 Over the course of the show’s 3 year run, the show was created, developed, written and animated in Tokyo, produced in Paris, and the English-Language voice acting took place in Toronto. 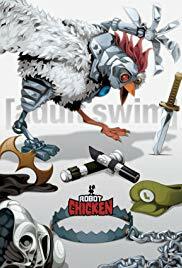 Robot Chicken is an American stop-motion claymation comedy television series created and executive produced by Seth Green and Matthew Senreich along with co-head writers Douglas Goldstein and Tom Root. The writers, especially Green, also provide many of the voices. 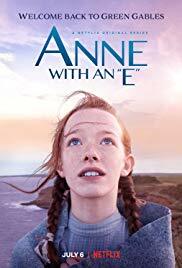 Senreich, Goldstein and Root were formerly writers for the popular action figure hobbyist magazine ToyFare, which has won an Annie Award and three Emmy Awards. 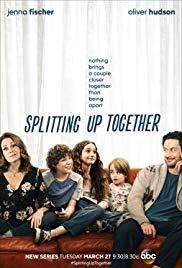 Wren, Reynold, Everett and Lucy face off against ferocious, nougat-munching monsters that lurk in the shadows of the sleepy town of Auburn Hollow. 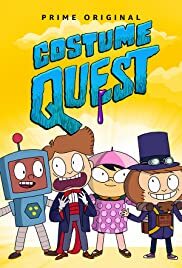 They must learn to use their imaginations to unlock the magical powers of their homemade costumes and save the universe on a night where monsters reign… Halloween!